Gramps had died after Izzy missed visiting hours at the hospital to---. Why did Izzy want to go to see Gramps's ice-cream van in the night? When Izzy first crept into the ice-cream van, she saw that---. 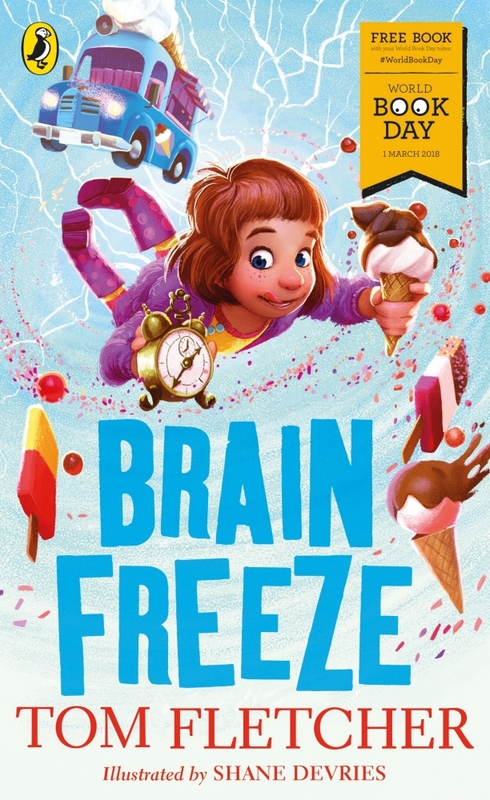 What did Izzy notice about the first brain freeze she got? After Izzy first found the alarm clock, the ice-cream van---.